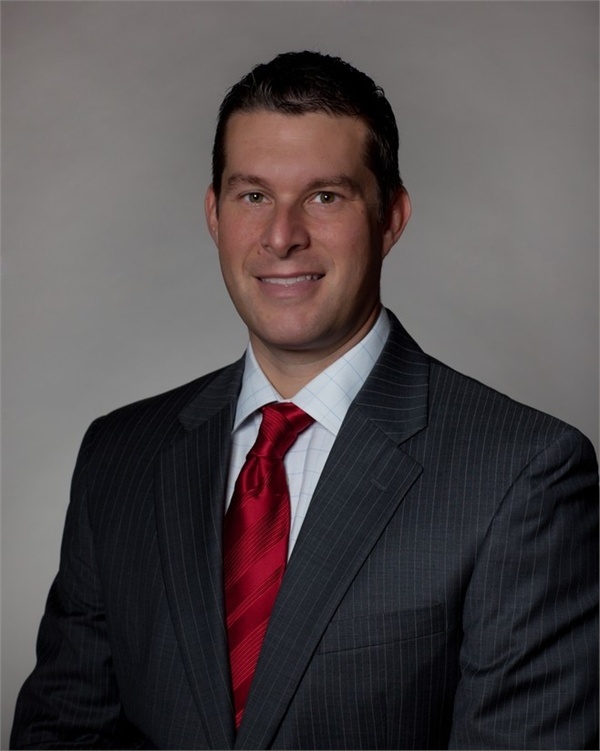 With almost two decades of experience in the financial services industry and knowledge of the CRNA field, Jeremy Stanley, CFP® is a sought after speaker. The author of “The Wealthy CRNA,” Jeremy’s book has been prior approved by the American Association of Nurse Anesthetists for four CE credits for CRNAs. Jeremy frequently presents at CRNA annual meetings and shares his wisdom with students and practicing nurse anesthetists. Additionally, Jeremy is a regular lecturer to SRNA graduating classes on “Financial Management for CRNAs.” He teaches SRNAs the fundamental principles of financial management as they prepare for graduation. During these lectures, which are taught at multiple Nurse Anesthesia programs, he addresses the unique financial challenges faced by SRNAs and outlines specific financial goals designed to help position students for financial success following graduation. Jeremy is available for in-person or web-based speaking engagements and lectures. To invite Jeremy to speak at a function, please call 855.304.3748 or email [email protected].